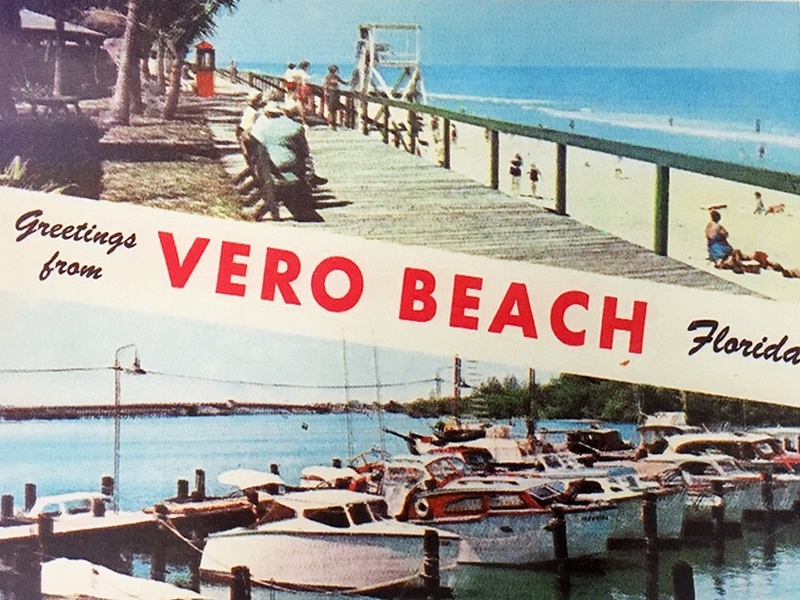 Whether we’re residents of Vero Beach or just someone passing through on vacation, everyone recognizes what they see…Vero Beach – a beautiful city and often referred to as “The Hidden Jewel of the Treasure Coast”. This one-of-a kind “Piece of Paradise” is celebrating it’s 100th birthday! With a “magical mesh” of Oceanside you’ll discover serenity intertwined with exquisite architecture, plush landscaping, a variety of inventive cuisine and many outdoor activities to enjoy. There’s much to CELEBRATE so click on the link below where there is something for everyone to ENJOY. Discover Vero……Discover History….and Discover why we love our City!